"The Skidmore Alumnae: an important key to the future growth and development of Skidmore College"--Cover. Foreword "We are key people" written by Louise Beinetti Wise, President, Skidmore Alumnae Association, class of 1940. 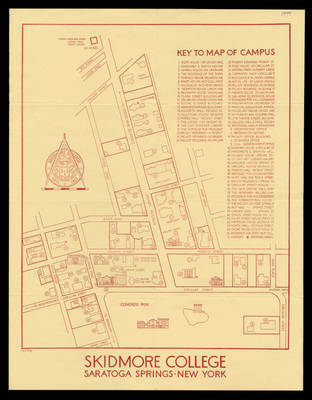 Campus map (Scribner downtown campus; "1949" handwritten on top right hand corner) printed on one side of sheet. Map drawn by M. L. May. 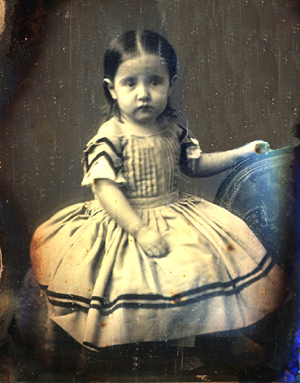 Includes directory of buildings. 1 sheet : map ; 56 x 43 cm., folded to 28 x 22 cm.